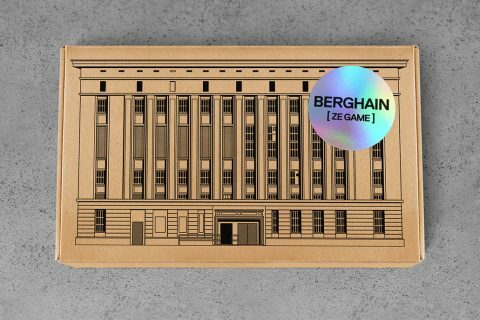 For a club which most people haven’t had the pleasure of experiencing, it goes without saying that Berghain’s reputation completely precedes it. The German institution, now paying less tax due to its contribution to the country’s culture, is known most for two things. 1) The mystery of what goes on behind its walls, and 2) its mega-exclusivity. One of the club’s many bouncers, Sven Marquardt has made a career for himself based largely on the fact that he rejects people, and if that isn’t saying something, nothing will. 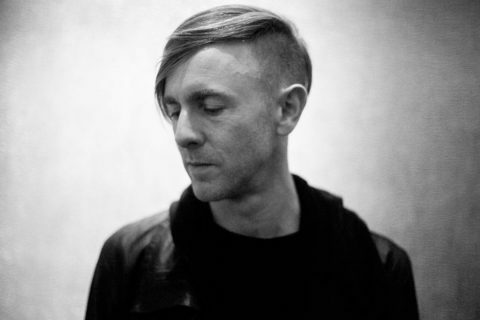 Understandably, there have been a bunch of attempts to parody Berghain’s exclusive nature. 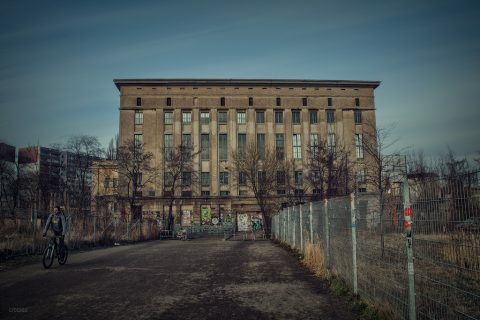 Earlier this year there’s emerged both a VR simulator for the Berghain line, and Beyond Festival’s mini-Berghain, called ‘Berghenk’. 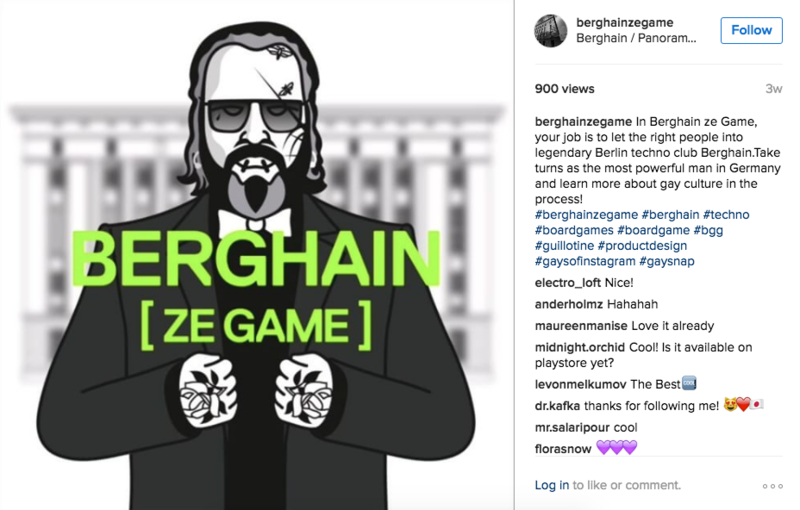 Well if that wasn’t enough, today we’ve got one more, and it’s one you can enjoy with your friends in the comfort of your own home – ‘Berghain ze Game‘. 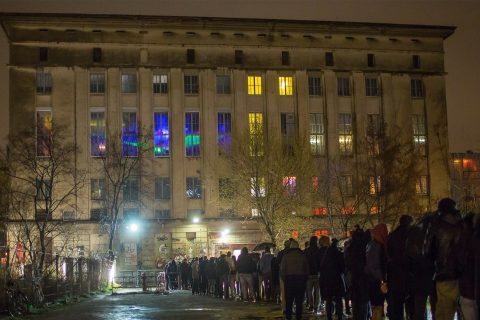 “All kinds of people are standing in line trying to get in to Berghain, the world’s most notorious night club. 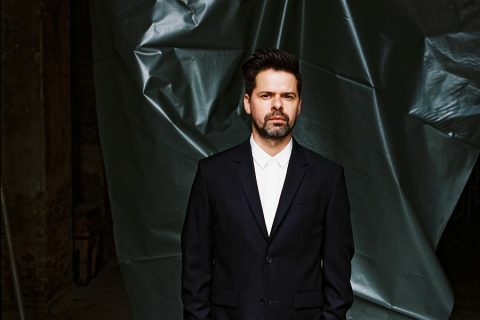 As one of Berghain’s legendary bouncers, it’s your job to foster the right mix. Let the right people in, outshine your colleagues and win the game! The developers are soon putting up a Kickstarter to fund the project. So, until then, I guess we’ll just wait in line.. 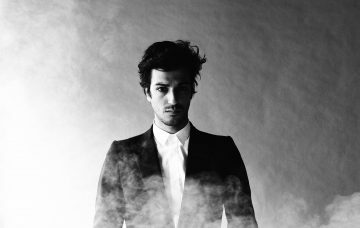 The German right wingers want to shut down Berghain!